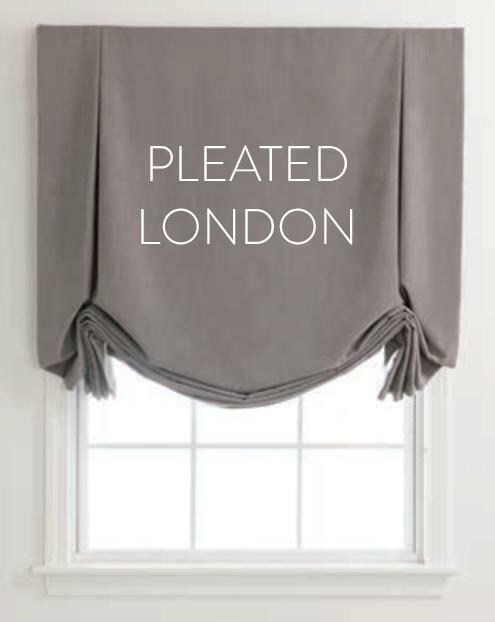 Made-to-measure or NEW QUICK SHIP window treatments for your home! Fast turnaround time and quality finishings you won't find using online retailers or big box stores! 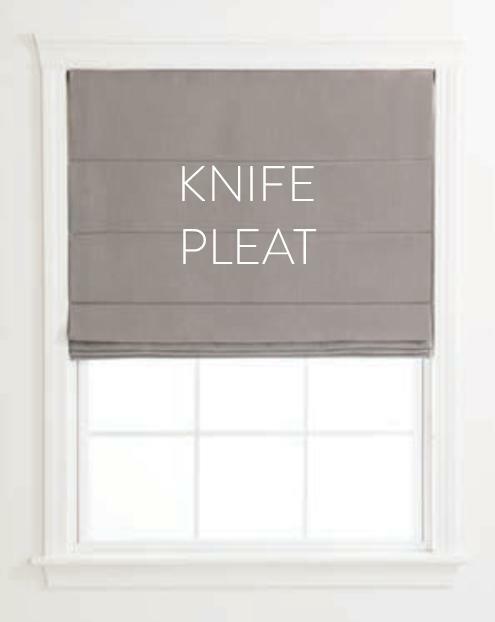 These custom styles are available in thousands of fabric and trim combinations. Need help measuring your windows? 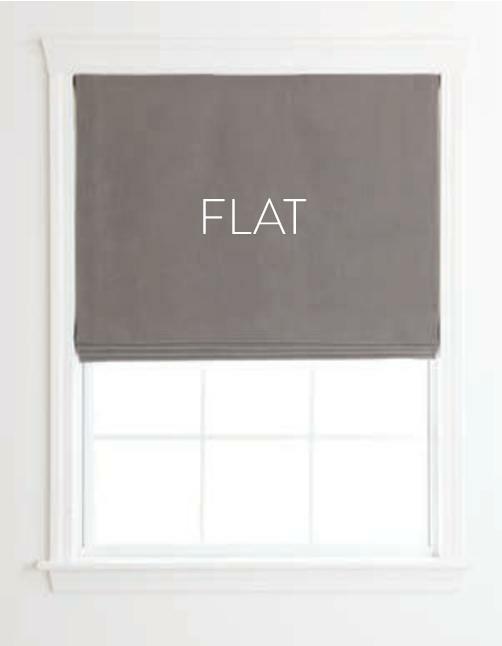 Download my FREE GUIDE for ensuring the right quick ship size or schedule an in-home Window Treatment Measure. 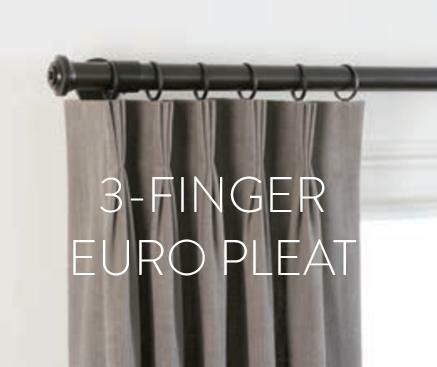 Local installation and Paris Hardware and Finial Company curtain rods available. Fabrics available through Fabricut, Trend, S.Harris, Vervain, Stroheim or Customer’s Own Material (COM) options. Average production time is 3 - 4 weeks. No time for custom? 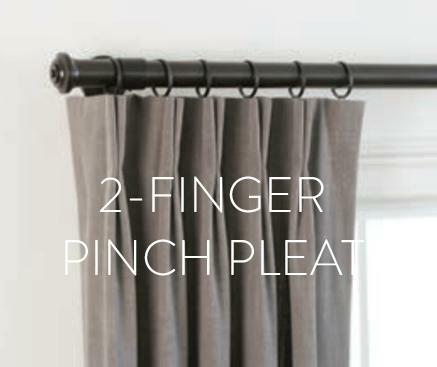 Our Quick Ship drapery panels come in 3-finger pinch pleat and grommet styles, two fabric choices (with 16 colors options) and standard lengths, 84”, 96”, and 108”. Ships in as little as 5 or 10 business days. Priced per width, includes labor and your choice of ivory or white sateen lining. Fabric choice additionally priced. Blackout and interlining available. Personalize your window treatments with color blocking, banding or trim. Cordless, clutch, & motorized control options available; Top-Down/Bottom-Up and Multiple Shades on one headrail. 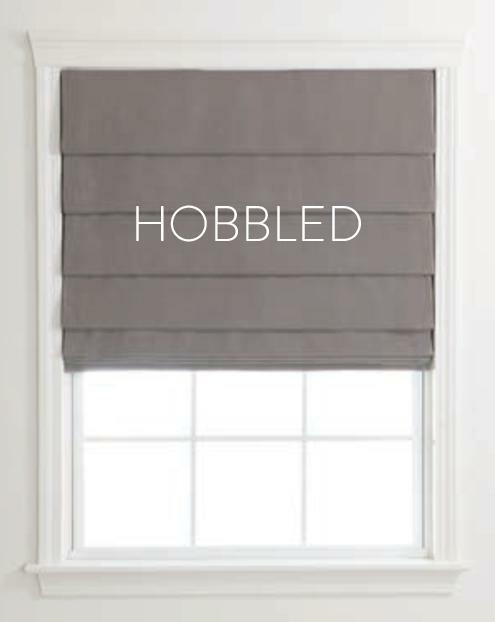 Customize with your choice of fabric and/or decorative trim. Constructed on an easy to install mounting board with and “L” bracket and may be installed inside or outside window mount. 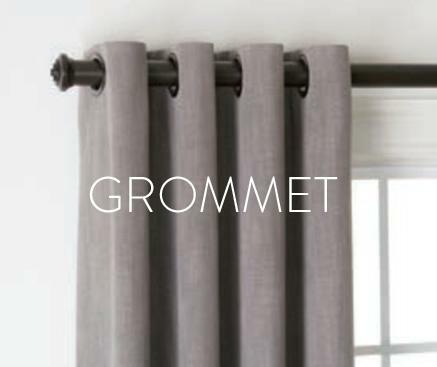 Valances are the perfect budget option to add color and texture to your windows! Custom widths range from 24” to 192” Add trim for a little extra pizazz! Add decorative trims, nailheads or welting to create a custom look! Want to make it really special? 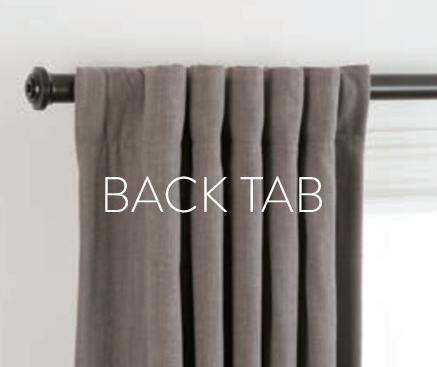 Layer drapes underneath for that finishing touch. Available in widths 24” to 196” and heights from 8” to 24”.